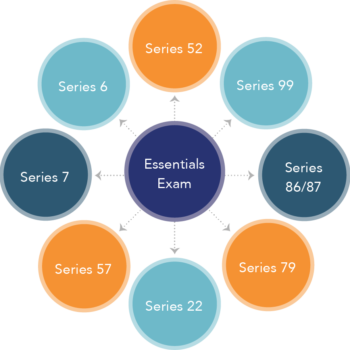 What the Securities Industry Essentials Exam could mean to you? The SIE Exam could be incorporated into your company’s annual training. New hires might be required to obtain the SIE exam in advance of employment. Firms may prefer candidates with the SIE exam on their resumes. The SIE Exam may become a requirement for all employees or those in select departments (e.g., legal, operations). Opens new opportunities for you within the financial services industry. If employed by a FINRA member firm, you will be able to sit for any of the registered representative qualification exams.